With an obsession for royal icing and vintage piping techniques, Anita's dedication to bringing this timeless and beautiful skill to the forefront of cake decorating is amazing. From her collection of antique cake decorating books dating back to 1892, Anita has taught herself the skill of vintage piping methods such as ornate border piping, English over-piping, lace & run out work. 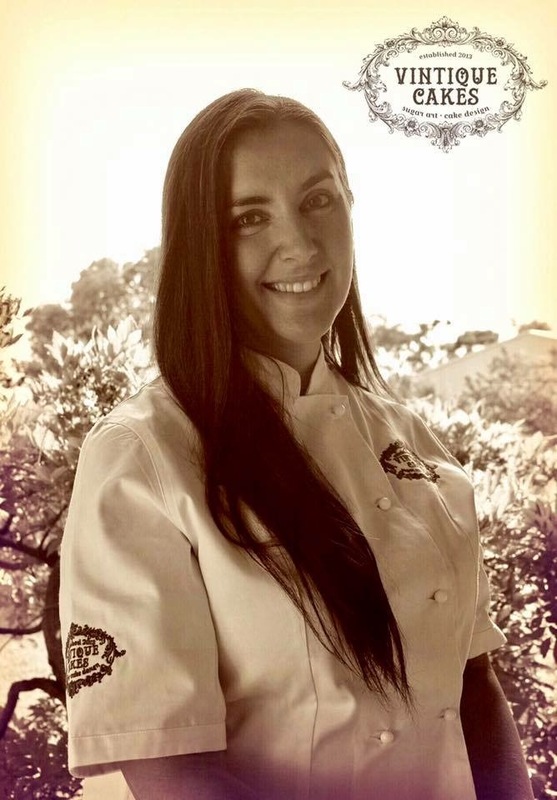 Her work has been published in Cake Masters and Cake magazine, been featured on Cakes Decor, Australian Cake Decorating Network, and Julia Ushers Cookie Connection. As a demonstrator Anita was able to share her piping skills and knowledge of royal icing at this years international cake show Australia, and was awarded gold and bronze for her entries. She was also awarded back to back first prizes two years in a row for cake decorating at the Central West regional show and honoured with best exhibitor in show for special cookery award. From teaching private classes to online tutorials, Anita is passionate about keeping piping skills alive and sharing her passion and knowledge with the cake decorating industry.